Modern electronics are crucial to the function of commercial, industrial and military applications and must perform under the most demanding conditions, such as those found in earthquake prone regions. The Schroff brand of Varistar electronics cabinets have a proven track record of reliable performance under extreme shock and vibration occurrences (seismic cabinet and seismic racks). Varistar is the ideal ruggedized cabinet platform that can be custom designed to meet specific mission critical requirements. When infrastructures such as IT data center, telecommunication networks, defense / aerospace systems and power plants are installed in earthquake-prone areas the risk of damage to crucial electronics must be minimized. This is accomplished by using seismic-certified electronics cabinets that are specifically designed and proven to withstand extreme shock and vibration. International standards such as IEC 61587-2 and Telcordia GR-63-CORE were established to provide test and certification criteria for electronics cabinets utilized within seismic regions. Varistar electronics cabinets are designed to withstand extreme shock and vibration - even in earthquake zones. 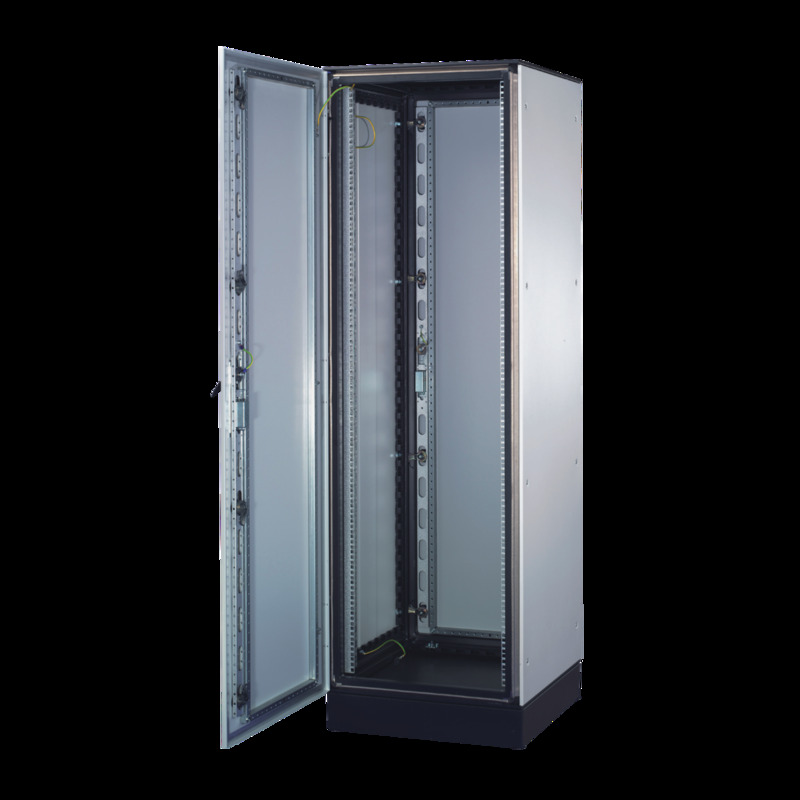 Varistar cabinets are built with a welded steel frame that passes the most stringent tests outlined per IEC 61587-2 and Telcordia GR-63-CORE. Varistar is also tested and certified for use up to Bellcore Zone 4 areas.